People class students of some of the unhealthiest people….copious drinking, takeaways, lots of pasta and a total lack of exercise unless its on the dance-floors, but it definitely doesn’t have to be that way. 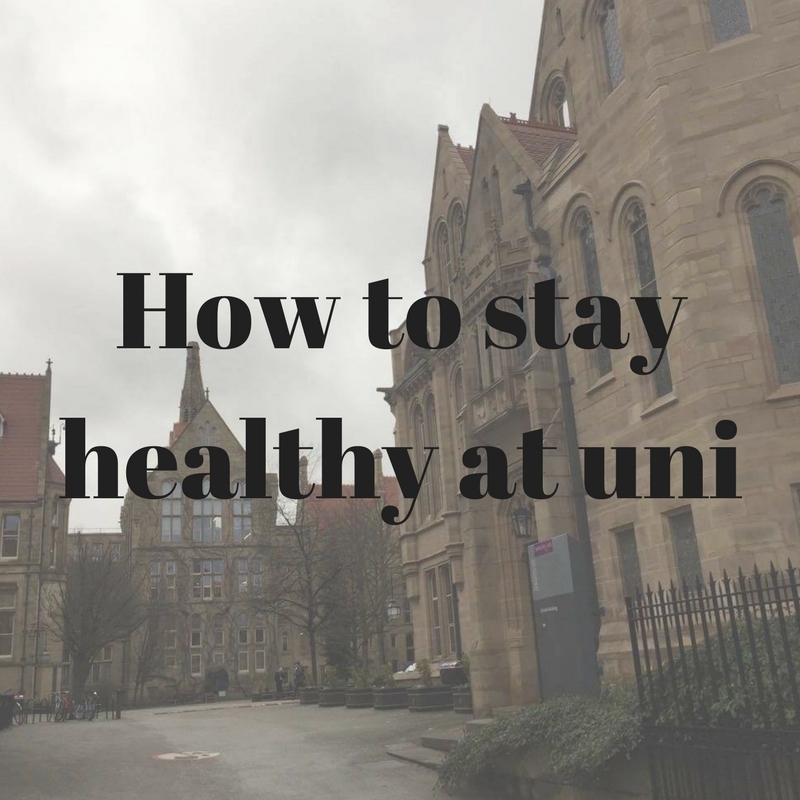 It can be challenging but I think I’ve found ways to stay healthy at uni and managed to stay away from the plagues that come around every freshers, so here are my tips on how to stay healthy at uni. Lets face it, food at university is expensive and not very nice. 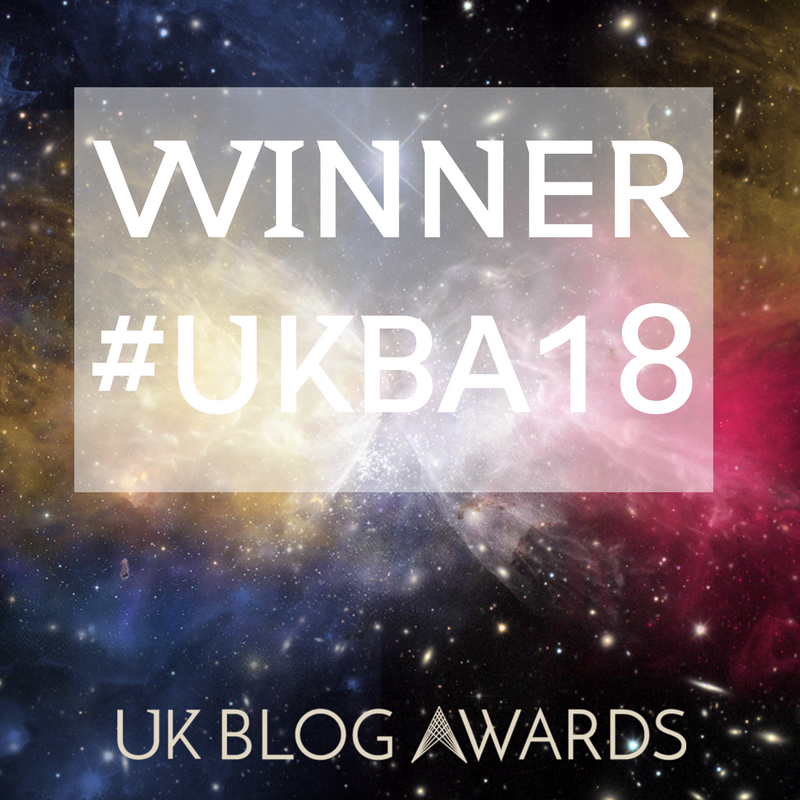 Sure it’s convinent and there is a lot on offer, but it is one of the ways your money slyly sneaks away without you noticing. By making your lunches In advance you can save yourself loads of money and you will be eating food that has hopefully not been chemically processed. If you think you can’t be bothered, just make extra of whatever you had for tea the night before, no more effort is being spared there. If you’re not a fan of cold food, find your local microwave, it’s a bit of an issue there only being 2 microwaves in the whole of the University of Manchester, but it’s a sacrifice I’m willing to take. I’m not sure if this happens at every uni, but Manchester offer a variety of activites for you to get involved in thoughout the day such as pilates, circuits, barrecore and much more. They are weekly classes that are hugely discounted for students and staff and much cheaper than going a ywhere outside of uni. Sometimes the uni also offer free classes, as well as discounted membership for the gyms around. If you’re interested in a sport, have a look on the Sport England website and see what’s going on in your area. I’ve never been a big drinker and uni never changed that, I drink once a month really if that, but it can be difficult if you’re living with other students and they pressure you to go out often. Apart from just saying no because you pay £9000 a year for uni and it’s a bit ridiculous to miss classes and not do your work because you’re hungover, I can only suggest instead trying to convince your friends to do something else that doesn’t involve alcohol. Go to the cinema, eat food, have a movie night at home or explore the city, all usually less expensive and you do not regret it as much. 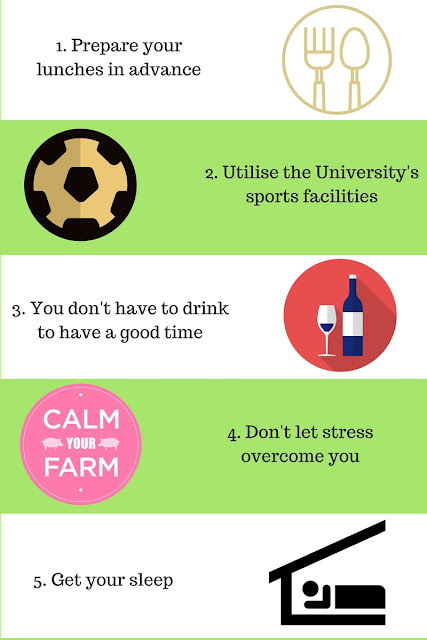 Mental health is a big thing at the moment, and you can see why it’s so easy for students to get stress and anxiety with the huge workload, but there are things you can do to control it. Get yourself organised, one of the biggest reasons that you are stressed is because you’re not organised and you feel behind. Get a diary, make some lists and stay on track. But the main thing to remember is that things aren't that bad. Even if you are getting a bit behind in work or you feel overwhelmed, it’s not the end of the world, everyone feels like this sometimes. You need to step out of the situation and come away from everything every once in a while, try meditation or yoga. So many people stay up until unearthly hours to finish their assignments they should have done a month ago which is really not good for you. Sometimes I think that it isn’t very helpful for univeristies to have buildings that are open for 24 hours, it doesn’t promote a good nights sleep. Sleeping for 6-9 hours helps your body recover from the horrors it faces each day, so let it rest…. Don’t leave things till last minute.